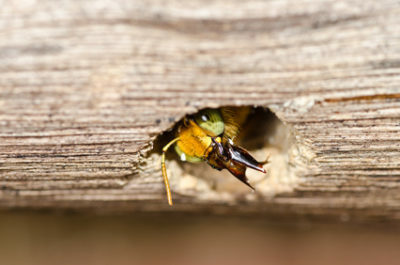 When summer ends, you might be safe from wasps and other outdoor pests that bite or sting. However, there are some indoor pests that can bite you inside your home. Find out more about what might be biting you this fall and winter, and be prepared to get professional pest control in Monmouth County. Some indoor pests infest human skin, as well as clothing, rather than just biting. These include lice, scabies mites and hair follicle mites. 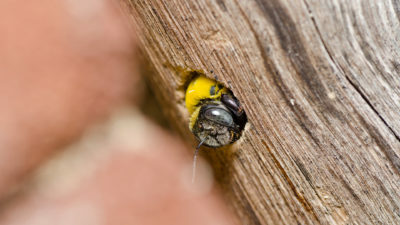 You don’t have to worry about getting bitten by these pests, but they can be difficult to get rid of. 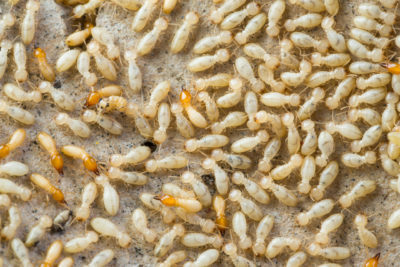 Indoor pests that bite people and cause skin irritation include fleas, bed bugs, kissing or conenose bugs, thrips, chiggers and carpet beetles. Keep in mind that some types of spiders can bite when you disturb them, and mosquitoes can make their way into your home in fall and bite you. When you have a problem with biting pests in your home, it’s important to have professional pest control experts handle them. This helps ensure that your home is free of these bugs, so that you won’t find yourself dealing with another infestation. If you have pests in your home that are biting you, contact Allison Pest Control for pest control in Monmouth County. We can eliminate bed bugs, fleas, mosquitoes and other pests in your NJ home. How Does the White Footed Mouse Differ from the House Mouse? What Type of Termite Do I Have?